The Southeast Asian Journal of Case Report and Review. 2014; 3(2): 692-696. The Southeast Asian Journal of Case Report and Review. 2014; 3(3): 786-793.
International Journal of Current Research and Review. 2017; 9(15): 32-36. Third Branchial Cleft Cyst Presentation in Adulthood: A Case Report. International Journal of Health Sciences and Research (IJHSR). 2014; 4(4): 237-239.
International Journal of Current Research and Review. 2014; 6(10): 90-95.
International Journal of Contemporary Pediatrics. 2015; 2(3): 181-187. Online Journal of Otolaryngology. 2014; 4(4): 191-196.
International Journal of Medical Research & Health Sciences. 2014; 3(4): 804-807.
International Journal of Advances in Medicine. 2015; 2(4): 426-428.
International Journal of Livestock Research. 2018; 8(12): 113-119. Journal of Contemporary Medical Education. 2013; 1(4): 238-244.
International Journal of Medical Science and Public Health. 2015; 4(5): 621-623. Case Study and Case Report. 2014; 4(4): 151-155.
International Journal of Medical Science and Public Health. 2015; 4(5): 612-616.
International Journal of Medical Science and Public Health. 2016; 5(6): 1295-1296.
International Journal of Surgery and Medicine. 2015; 1(2): 67-71.
International Journal of Surgery and Medicine. 2016; 2(3): 107-110. 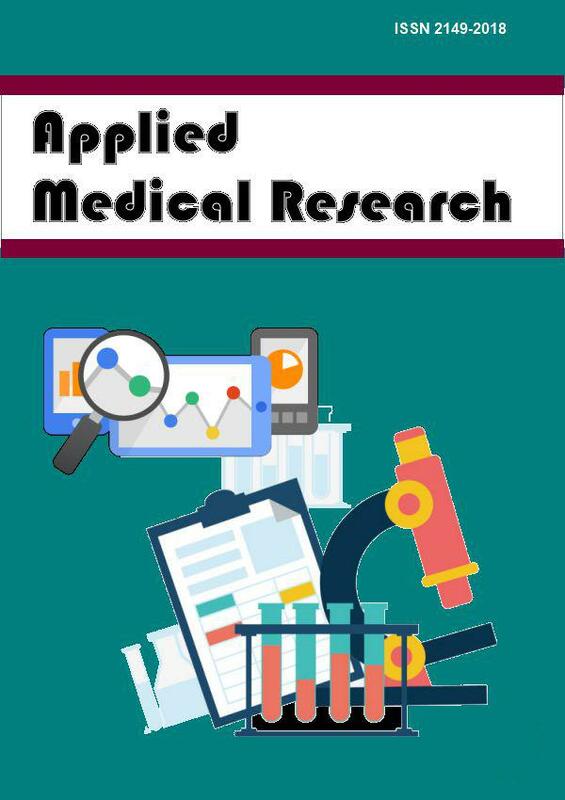 Journal of Medical and Allied Sciences. 2016; 6(2): 72-76.